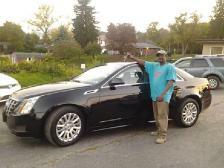 Recently purchased my second vehicle from Rege and Phil and the staff at Pinnacle. Deborah Ann is currently driving her 3rd purchase, and Rege is trying to locate her 4th. I originally went there because I knew who the owner was from High school days, not seeking a discount, but seeking someone I knew could be trusted and would deal honestly and fairly on a major purchase. I cant say enough about the level of service not just for me, but for others who I saw them deal with on the lot while we were there. In a day and age where volume sales are the highest concern, Rege spent the time that was needed for a not so normal sale process for me. When everyone else told me it "Might be a problem..." Rege never said anything but "We'll find a way..." Friends, please consider stopping in if you're in the market for a vehicle. You cant ask for more in a low-pressure, can-do attitudes for a vehicle purchase. 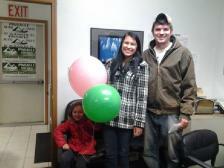 "We were pleased with our car-buying experience at Pinnacle Auto Sales. They were very friendly and helpful. We will definitely be returning to Pinnacle for our next vehicle purchase. Thanks guys!" The team at Pinnacle Auto Sales is old-school good quality people. The experience was efficient, professional and respectful.  The owner, Regis has what many individuals are missing today, a sense of integrity and genuineness in which he incorporates into the buying experience at Pinnacle and how he continues to maintain his reputation as a qualified dealership that respects people. This is why we are repeat customers of Pinnacle and will remain so. Thank you for the great experience and genuine respect ! 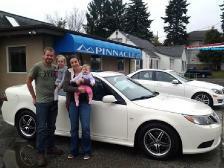 very personable staff and a pleasant buying experience at Pinnacle Auto Sales. 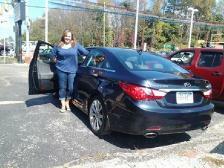 This is the 2nd car I have bough here and would definitely recommend them to anyone." 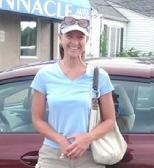 Ami says "this is the 3rd vehicle I have purchased from Pinnacle. The sales staff is easy to work with and are extremely helpful in finding the best deal for their customers. Completely satisfied!" Julie says "greatest car lot in the world! 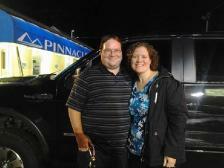 Purchased all of my vehicles from Pinnacle and will continue to purchase all of my vehicles from Pinnacle." "The experience that I had was personable and pleasurable. I've been in car sales in my past and found they do things different, meaning they don't pressure you, keep you involved in the vehicle deal and don't hide anything. I would definitely come back again!! 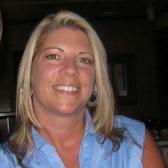 "My experience at Pinnacle was outstanding! The staff were all so helpful and very friendly. I came in with my 2 year old and 6 month old daughters. We felt very welcome. My 2 year old enjoyed drawing pictures with Anthony and eating Jennifer's candy. 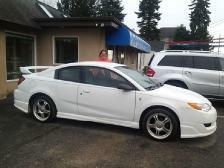 When it's time to find another vehicle, Pinnacle will be my first choice. Thanks everyone who helped me in this exciting event in my life!" Hi my name is Kathy. 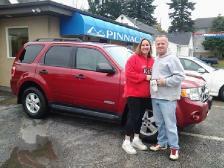 Phil at Pinnacle helped me get a car quickly and efficiently. I called and talked to Phil, went in that night, met with the finance people and went home with a new car the next day. The entire staff was so nice and very professional. I would recommend buying a car from them. They got me into a newer car even though my credit wasn't where it needed to be. They searched and got me a good interest rate. Definitely a good place to buy a car! 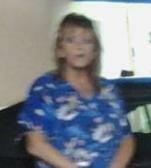 The people at Pinnacle Auto Sales were very helpful and courteous. They helped put me in a new car. A great buying experience ! Great service and sales staff. 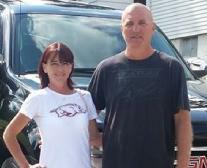 They worked with us to get the truck and payment we wanted. Everyone was great to work with. Quality service and the car-buying experience was as easy as possible. We have dealt with Pinnacle in the past for our car purchases and will continue to purchase our future cars from them as well. All-around great customer focused team." We would like to thank Phil and the gang for all their help. We felt at home with you guys and absolutely would recommend you guys to anyone looking to purchase a great vehicle. We love our truck!